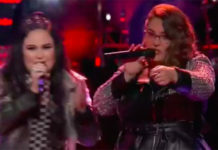 Brittney Lawrence and Paxton Ingram from Team Blake battled it out with ‘I Know What You Did Last Summer’ by Shawn Mendez on The Voice Season 10 Battle Rounds, Monday, March 14, 2016. “You guys has a lot of energy up there. You have different voices but it worked for this. Britteny, you have very clear tone when you hit the high notes. Paxton, you did something that catches me,” said Christina Aguilera. 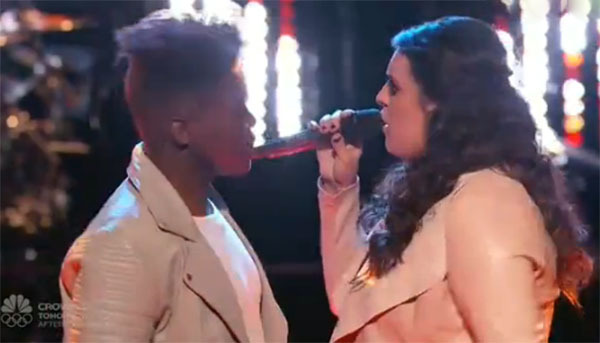 “Brittney, you did well with a bigger voice but I think your performance could have used some dynamics. Paxton, you are so articulate, your runs are very impressive,” said Pharrell Williams. 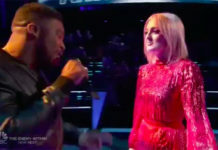 “Brittney you have a pretty voice,” said Adam Levine. “Brittney, your voice is so powerful and just as big and strong instrument you have. 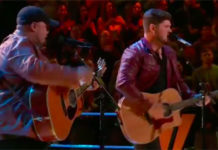 Paxton, you seems like a vocal engine,” said Blake Shelton. The winner of this battle is Paxton Ingram. Watch their performance on the video below.